Taille de cet aperçu : 800 × 600 pixels. Autres résolutions : 320 × 240 pixels | 3 264 × 2 448 pixels. 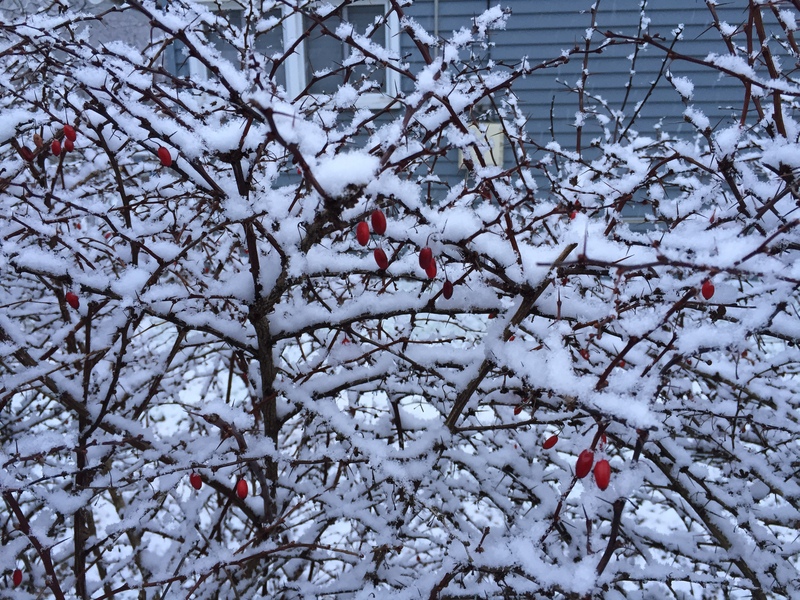 This media item is originally from http://commons.wikimedia.org/wiki/File:2016-01-17_16_48_31_A_light_wet_snowfall_on_a_barberry_bush_along_Terrace_Boulevard_in_Ewing,_New_Jersey.jpg, last uploaded by Famartin; it was copied to a local repository as a caching mechanism to speed up page rendering and to prevent links to break when media items are renamed on commons. For a full list of earlier authors and contributors please refer to the file version history and the metadata version history in the repository from which this media item has been copied. This and other images at their locations on: Expression error: Unrecognized word "heading".,0&spn=0.01,0.01&t=k&q=http://toolserver.org/~para/GeoCommons/GeoCommons-simple.kml&hl=en Google Maps - Expression error: Unrecognized word "heading".&londegdec=0&scale=10000&commons=1 Google Earth - Expression error: Unrecognized word "heading".&lon=0 OpenStreetMap (Info)Error: Invalid parameters! La coordonnée suivante n'a pas été reconnue : div><span class="errorbox">Erreur fatale&#160;: Required parameter 'location' is missing</span></div><br /><br />.